We often find shower doors leaking and making the bathroom wet. But how do you prevent water cascading down the door and leaking away? This flowing water makes the shower wet. To prevent leaking issues, there are shower door sweeps which direct all the leaking water towards your drain. But are they really effective? 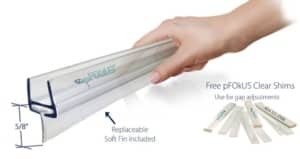 Actually, there are so many shower glass door sweeps available that searching for the best one in terms of quality, design and efficiency can be quite tricky. 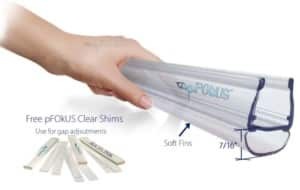 These door sweeps are crafted from the clearest polycarbonate material. They have a seamless and unique look that prevents leaks. 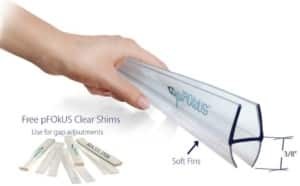 The sweeps have a strong grip and can easily push on the bottom of the glass door. Our frameless shower door sweeps are highly functional and also have a very impressive in design. 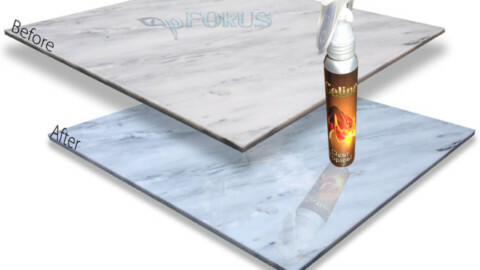 You will no more have to wipe up water outside the shower door after each use and can enjoy a dry flooring at all times. DS9371-1 is one of our most popular shower door sweeps. It is the largest sweep on the market currently. It easily fits under your shower door, closing all the gaps, thereby preventing the water to flow out. It comes in two sizes – 32” and 36”. It is best suited for glasses with a thickness of 8 mm and 10 mm. This sweep comes in many sizes so you may have to cut it. 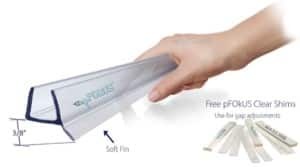 The glass door sweep can be trimmed with scissors if you find the fin too long. You also do not need any tools for installing this as it simply pushes on the bottom of the shower door. 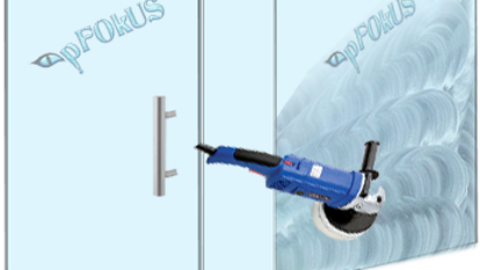 This shower door sweep is highly popular and can be installed easily. It requires very less maintenance. This one is available in different sizes such as 32”, 36” and 98”. 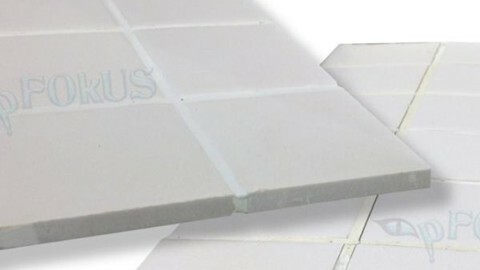 It is ideal for glass with thickness – 8 mm, 10 mm and 12 mm. This one comes with a replaceable T-fin insert. In case the seal wears out, you can simply replace the T-Shape seal. 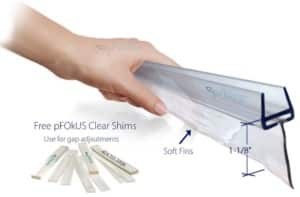 For those who want to seal the shower glass gap, DS102 frameless sweep is available in 32” and 36” lengths. It is apt for glass with a thickness of 8 mm and 10 mm. This one is ideal if you want to fill the gap between the glass panel and the shower door. This works out better than using a pre-taped seal because it can be pushed on easily and is more durable. It has a soft fin which flows easily on the opening and closing of the door. This shower door sweep is available in many sizes – 32”, 36” and 98”. It is ideal for a glass of thickness – 6 mm, 8 mm, 10 mm and 12 mm. 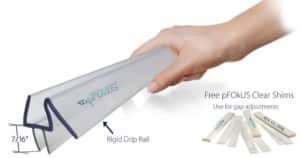 It deflects the water and you will be surprised to see how efficiently your shower door interacts with our drip rail. Our sweep also seals the shower door from underneath. This one is available in many sizes – 32”, 36” and 98”. It is ideal for a glass of thickness – 6 mm, 8 mm, 10 mm and 12 mm. This one attaches brilliantly to your shower glass door to fix the gap between the door and the glass panel. It needs to tape to adhere to the side of the door. 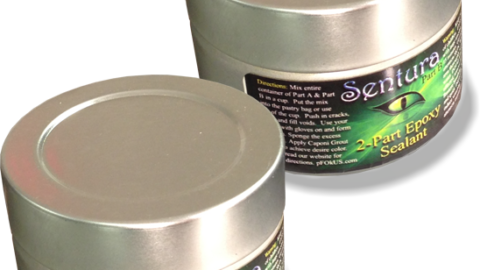 It is indeed, one of our best sweep designs as the bottom seal can easily match to the side seal. This sweep comes in sizes – 32”, 36” and 98”. It is ideal for a glass of thickness – 6 mm, 8 mm, 10 mm and 12 mm. A wonderful design, this one easily fixes to your shower door. It not only deflects water but also seals the shower door from underneath. This frameless shower door sweep is the very first of our designs. 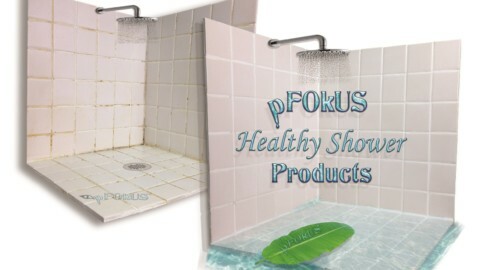 It has a flexible seal molded to the bottom of the shower glass door, this one is highly durable. It is also very easy to install with a simple push-on method and requires no tape. It is ideal for a glass of length – 10 mm and 12 mm. This one is ideal if you have water leaking from underneath your shower door. 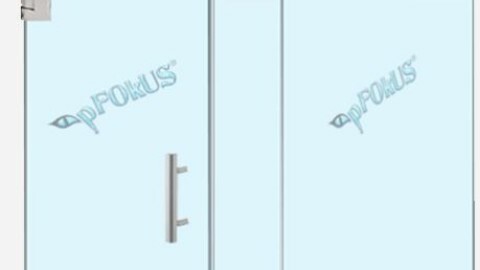 It has a hard polycarbonate that holds on the door and its soft vinyl wipes the water off the surface when you open the door. 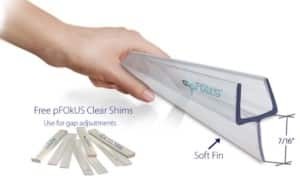 So pick the one most suitable for your glass door from these 7 best frameless shower door sweeps designs which have topped our list in 2019. Get a dry shower now and always! For more information call us @ 800-977-8313.